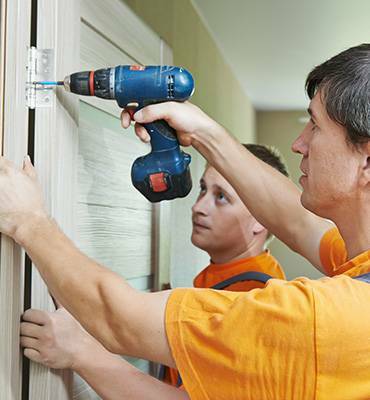 We take pride in offering you a range of top-quality doors for both your home improvements and new installations. You can depend on our outstanding workmanship and 55 years of experience to get the job done properly every time. Visit our showroom today to see how our selection doors that can complement the style of your home!